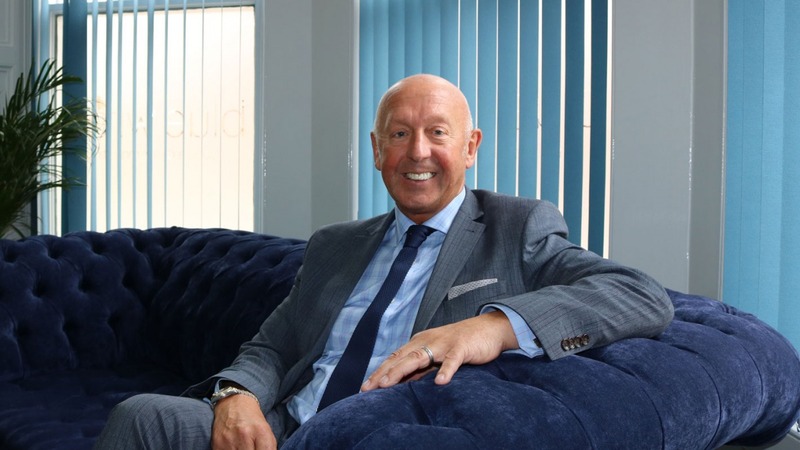 We are delighted to announce the newest member to the Blue Wren family, Mr Gary Lumby MBE. He joins the team as our first Non-Executive Director. Having met Michael during the Goldman Sachs 10,000 Small Businesses programme, where Gary was mentoring, they instantly struck up a rapport. 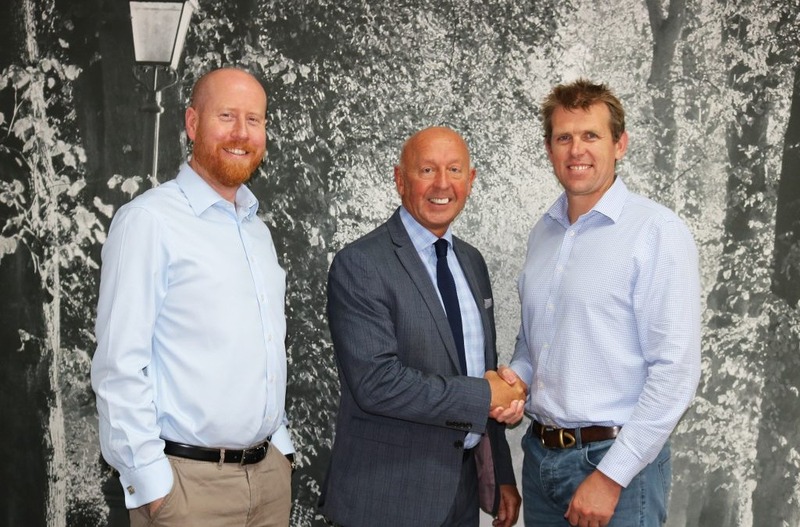 During this sustained period of growth, in both business and recruitment, Blue Wren are proud to underline our investment in the future of our team and highlight our drive for continuous improvement. We look forward to working alongside Gary to create positive change, together. 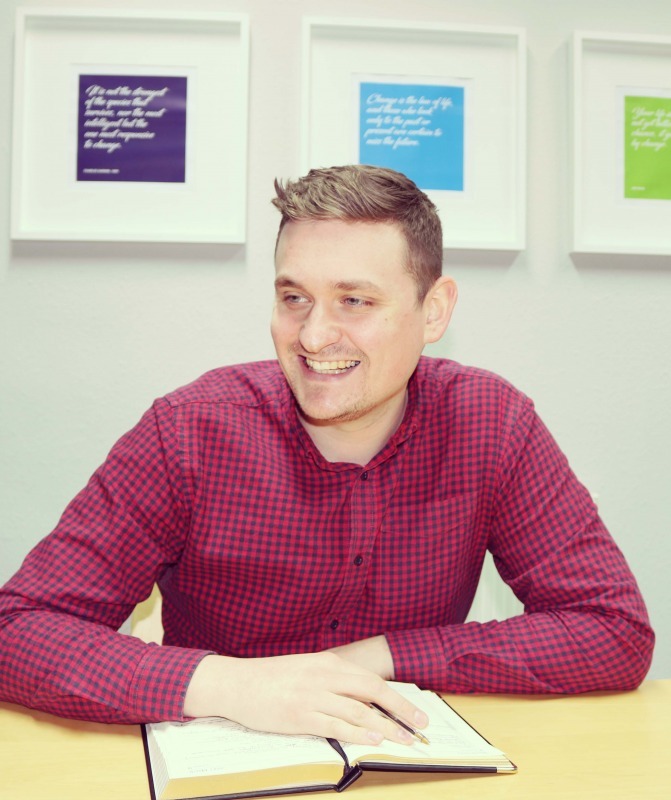 Of course, if you would like to discuss how our team can help your business create positive change, whether through our bespoke software development, website design or web development, all you need to do is get in touch. You can reach us on 01772 823 734, via email at hello@bluewren.co.uk or through our enquiry form, where we are always eager to help.